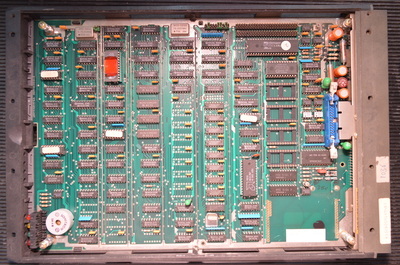 These terminals were the main work-horse of the 8870 systems for many years and were available in either Master or Slave configurations. Masters were connected directly to the ALME via either IHSS (In-house) or V24 connections. 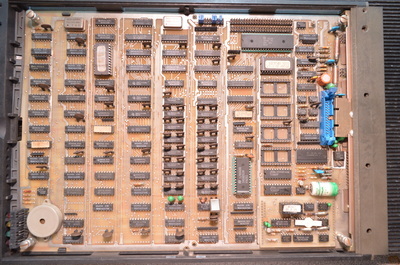 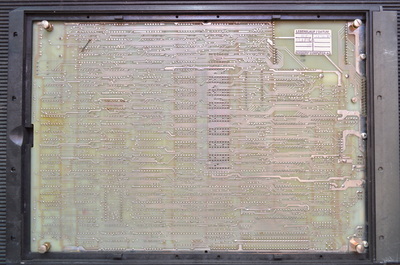 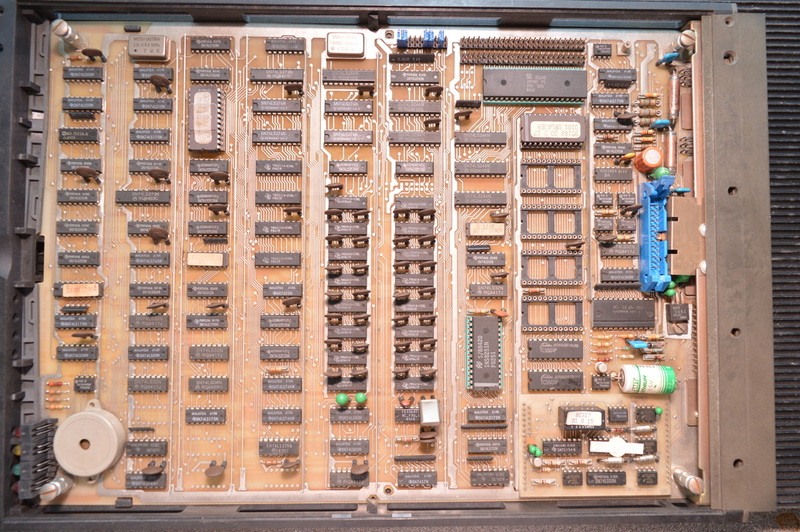 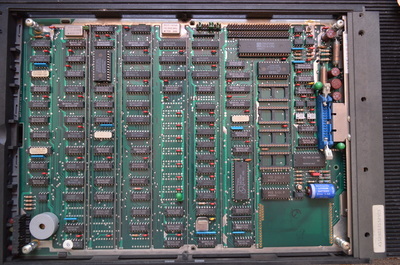 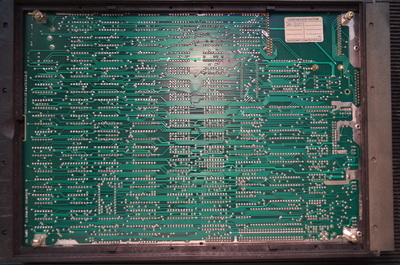 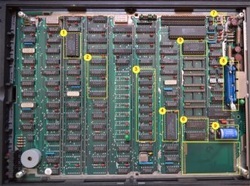 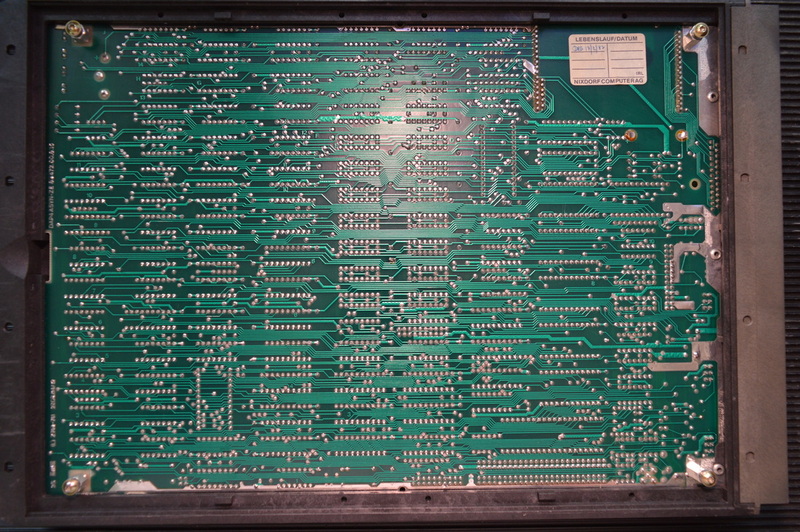 Whichever connection was used, the correct daughter or personality card needed to be fitted inside the terminal and also inside the ALME on the associated channel. 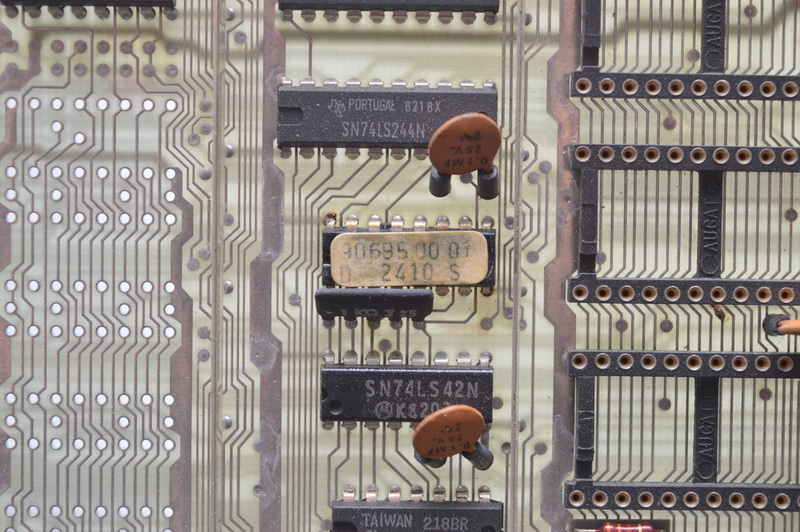 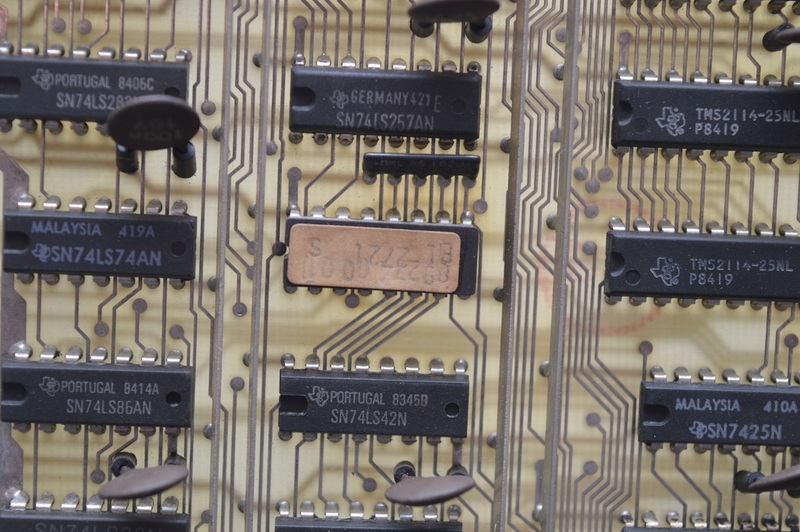 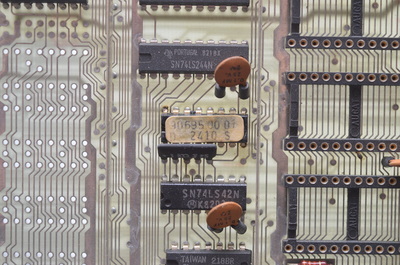 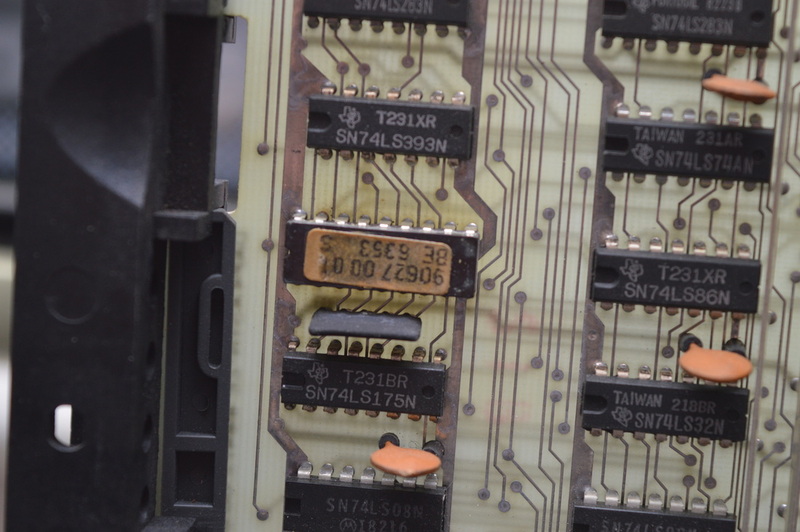 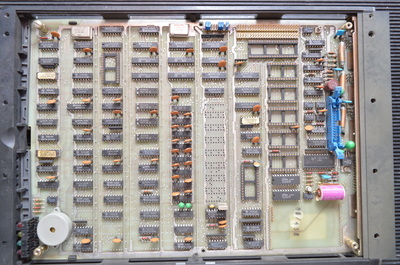 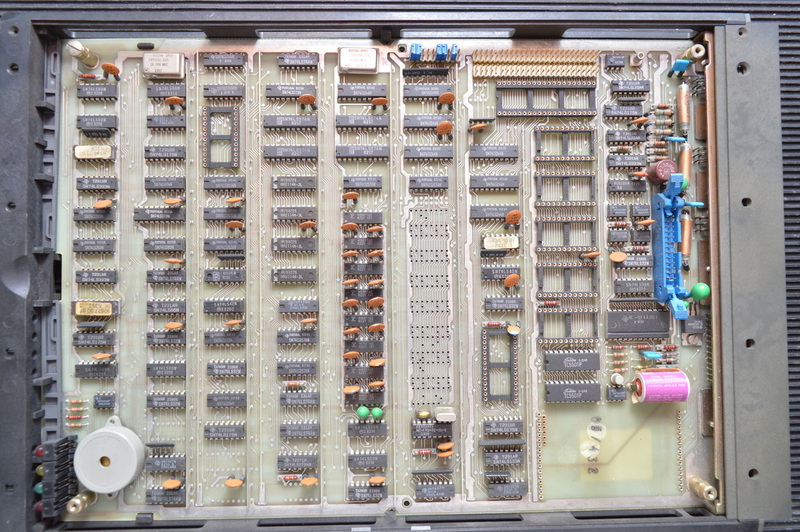 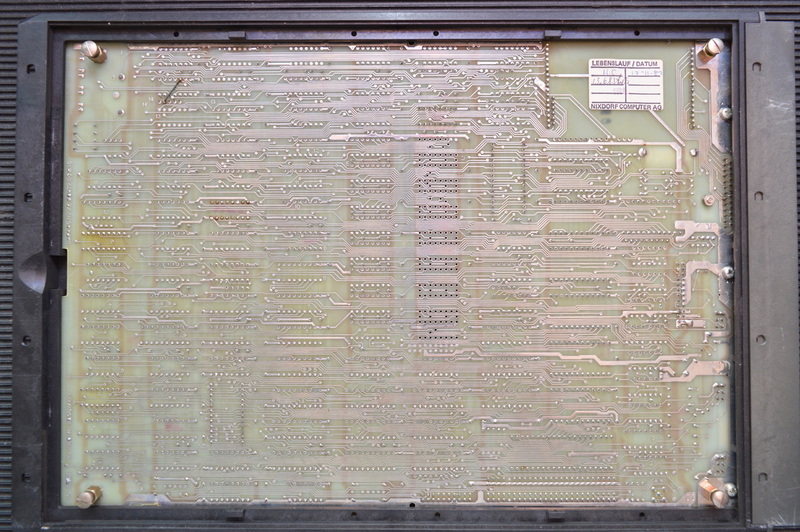 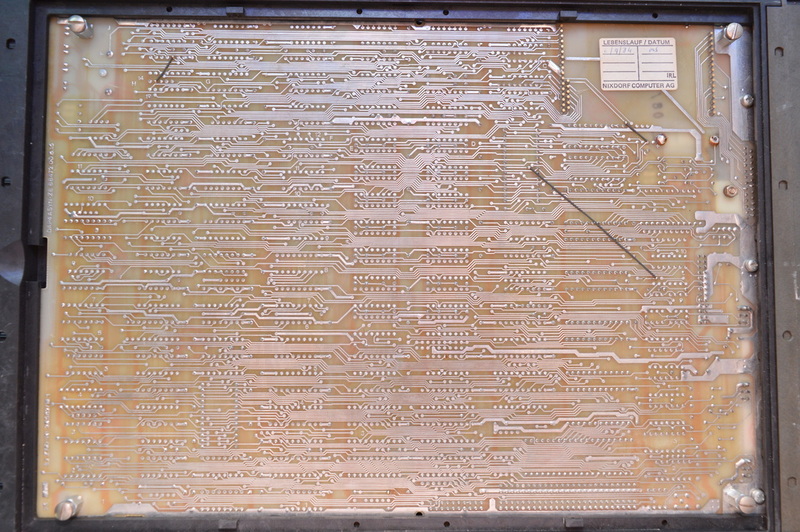 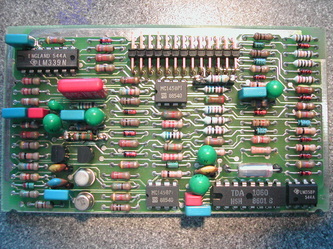 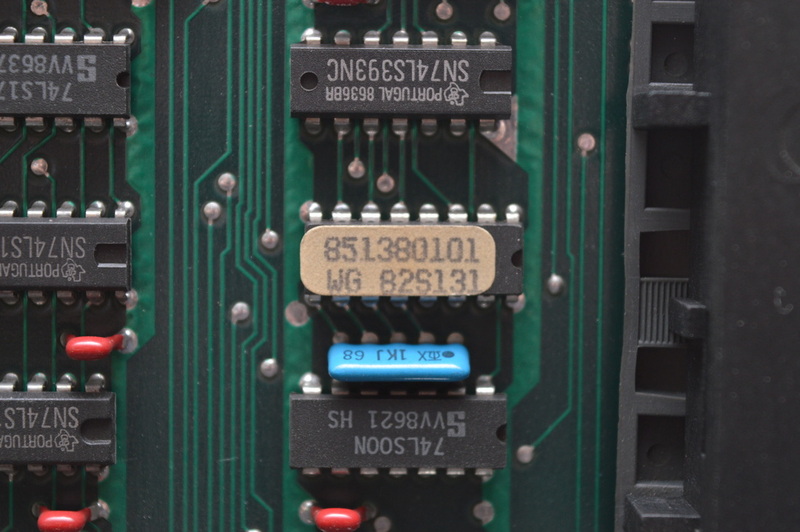 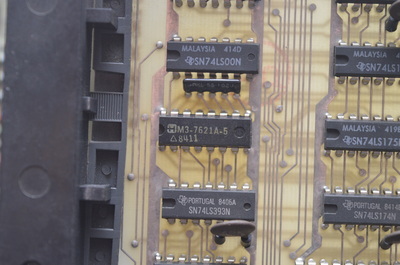 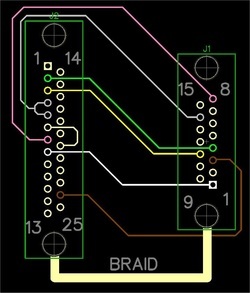 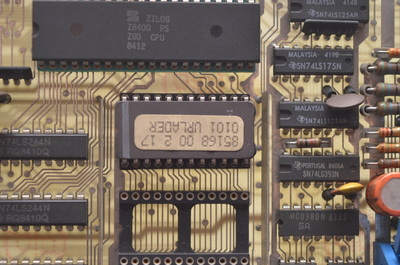 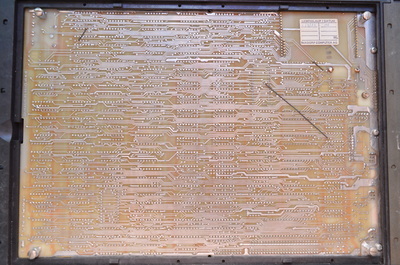 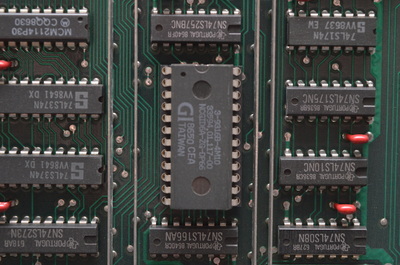 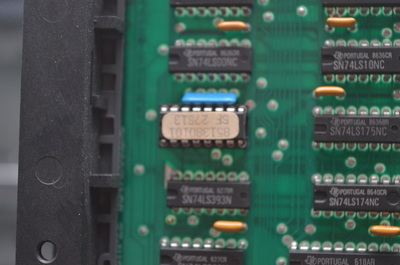 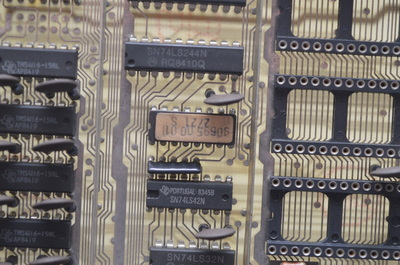 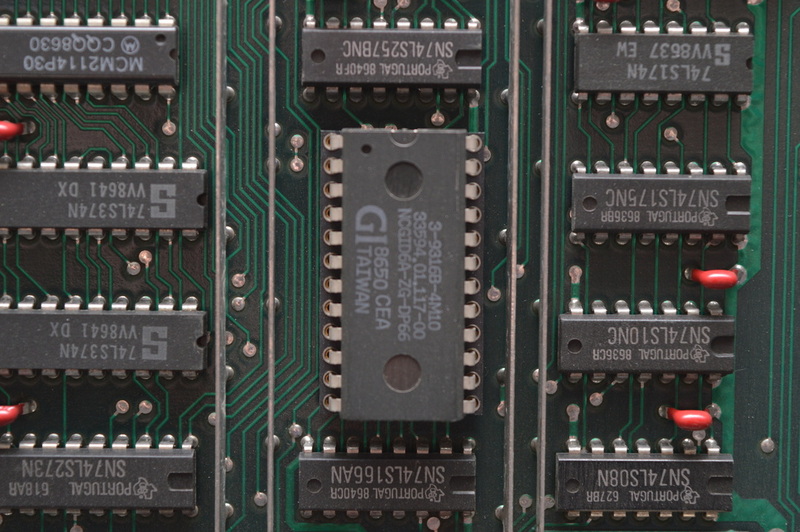 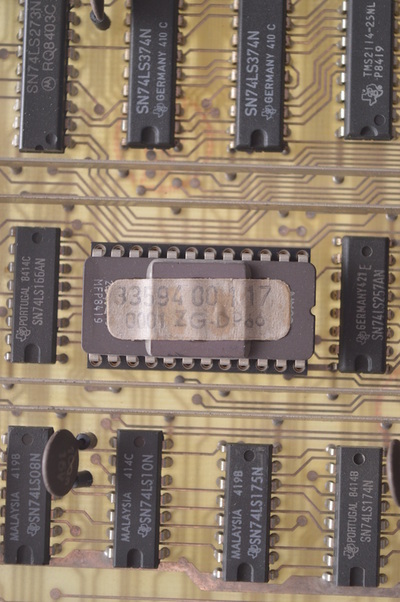 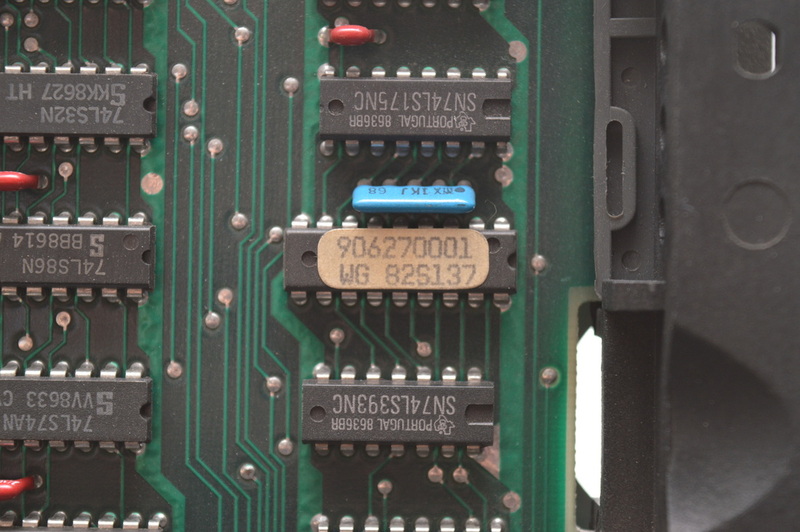 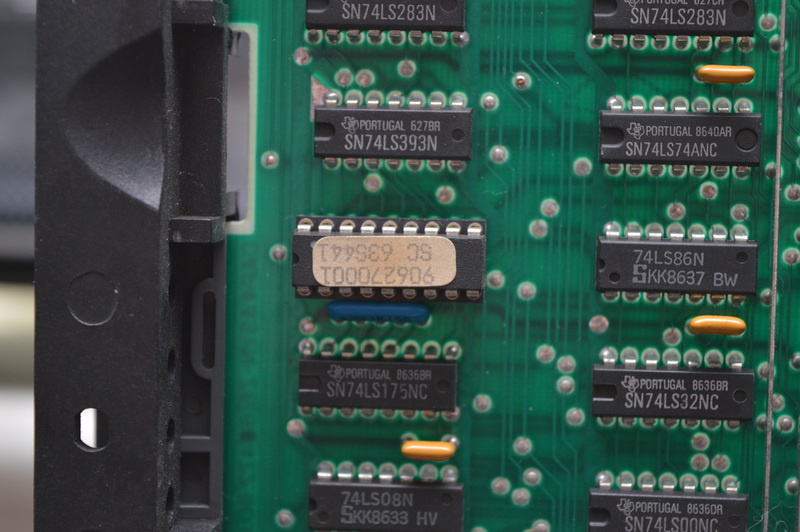 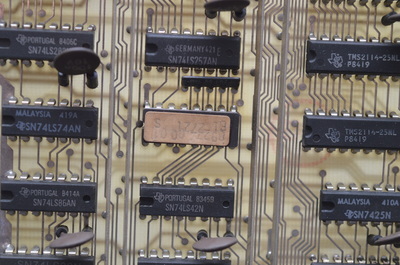 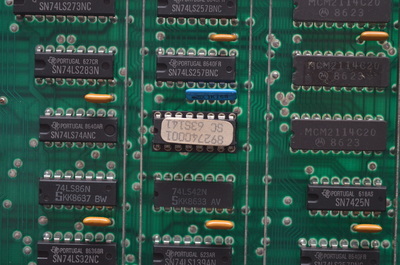 *Note* As a general rule, ALME 0, Channel 0 has a V24 card fitted and so, only a terminal with a V24 card can be connected to this channel. 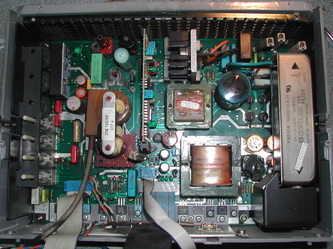 Channel 1 usually also has a V24 card fitted (no remote switch on so often a different personality card) to support a remote access support modem. 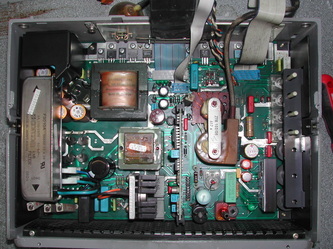 After this, usually all other channels are fitted with IHSS cards or empty. 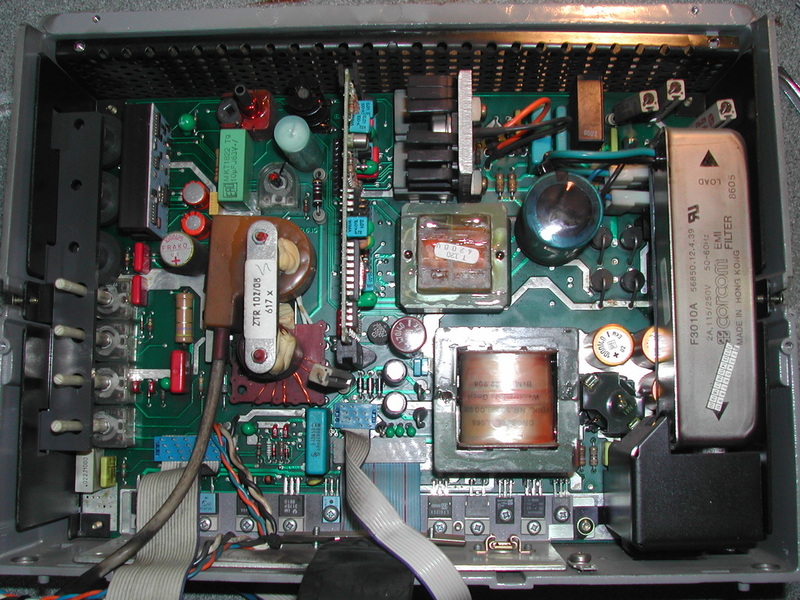 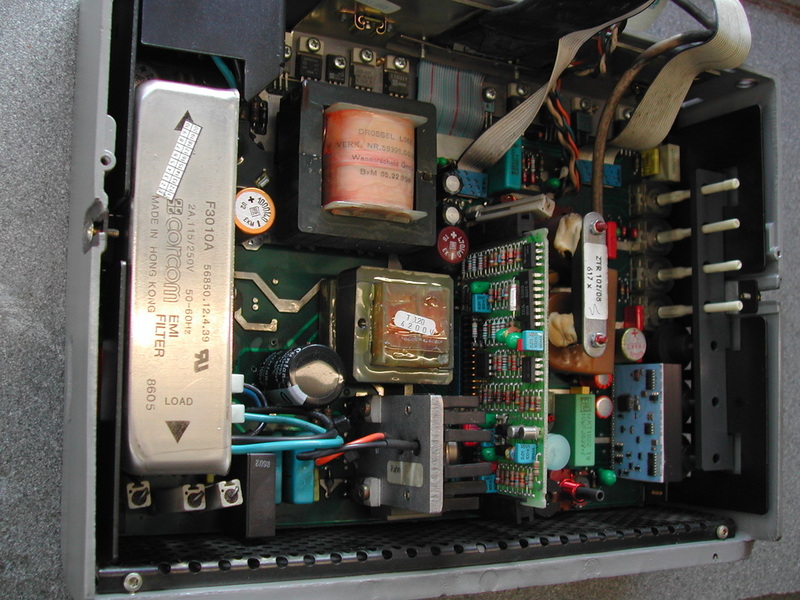 Irrespective of the type of terminal, inside on the main VDU CPU card is a lithium battery that has a limited life. 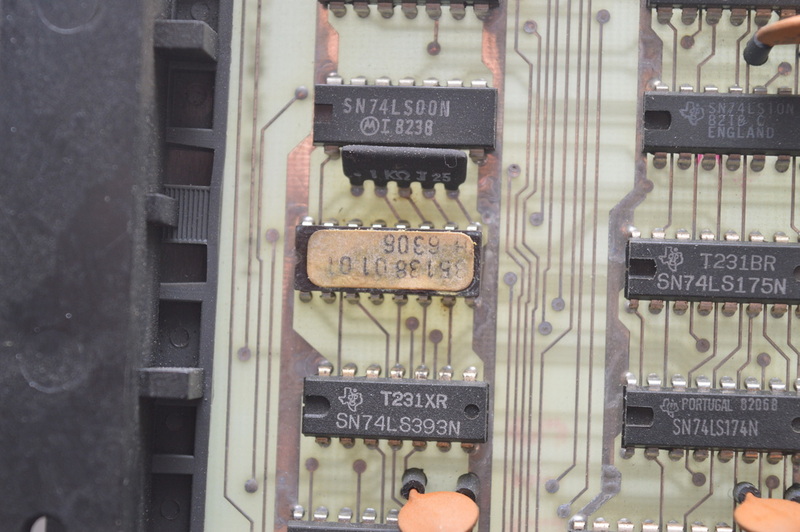 A VDU that's been stored for some time may have a battery that's leaked. You should open up the main VDU CPU card and look for damage before switching on. 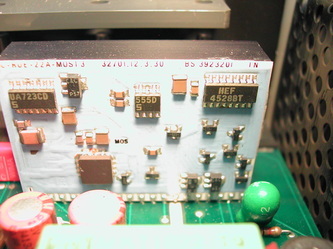 The 8870 DAP4 does NOT support HDLC connections; only connections to an ALME. 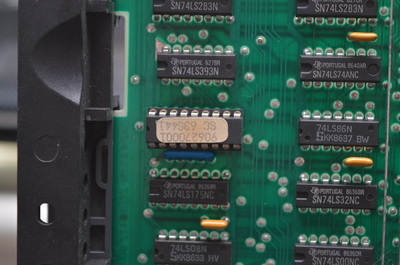 It can be used as a remote terminal if it’s fitted with a V24 personality card, connected to a modem via the correct cable and has correct keyboard parameters loaded. 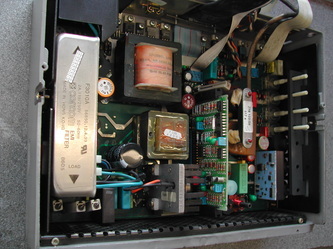 A DAP4 slave could be connected to another DAP4 via a SAS cable, and would save an ALME port connection so was also a great way of adding another VDU and saved having to run another cable back to the system. The DAP4 CPU card has three identical SAS ports though one always has to be used for the keyboard. 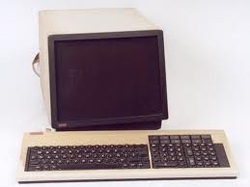 The other two are free to be used to drive either a slave terminal, or printers. A DAP4 slave can itself drive a printer via one of it's free SAS ports of required. 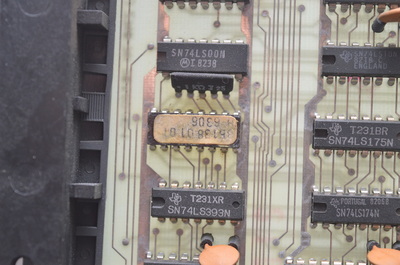 If you are working with a master port configured for remote-switch-on. 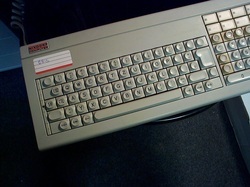 The switch-on signal isn't sent until the last step in entering the keyboard parameters is completed. 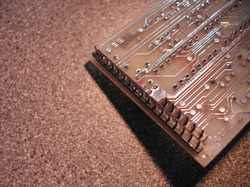 Entering the DAP keyboard parameters. Technically, these are the parameters that control how the terminal will behave, typically specifying the interface connection speed to the host machine. Contains as much as I've been able to figure out - which isn't much really. 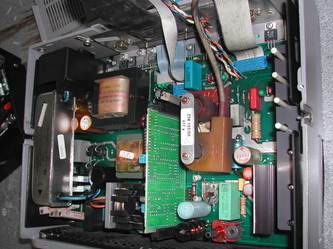 It contains a section on the different VDU cables. 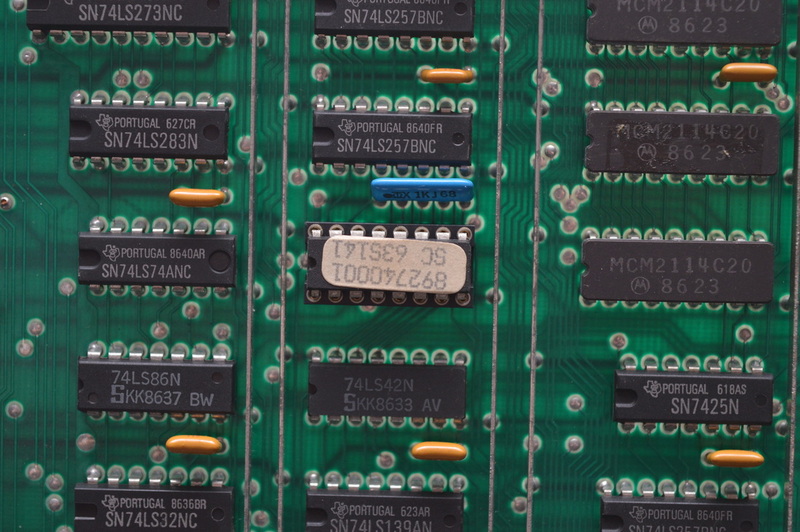 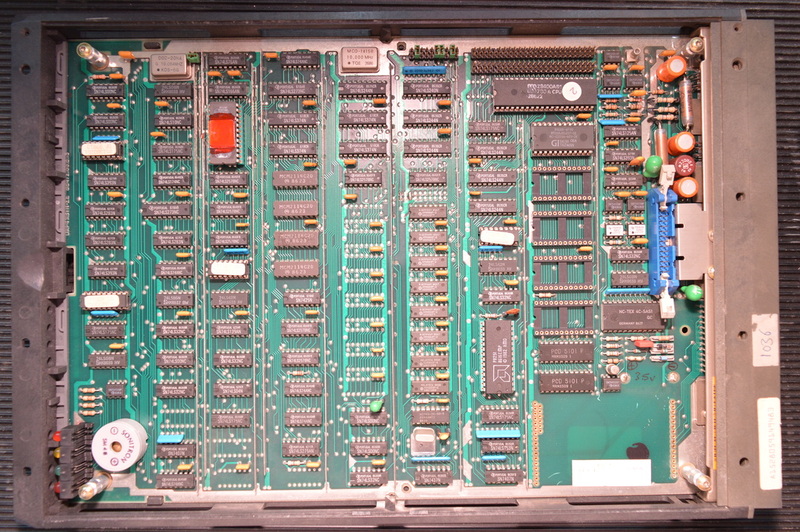 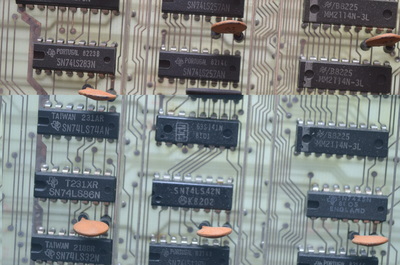 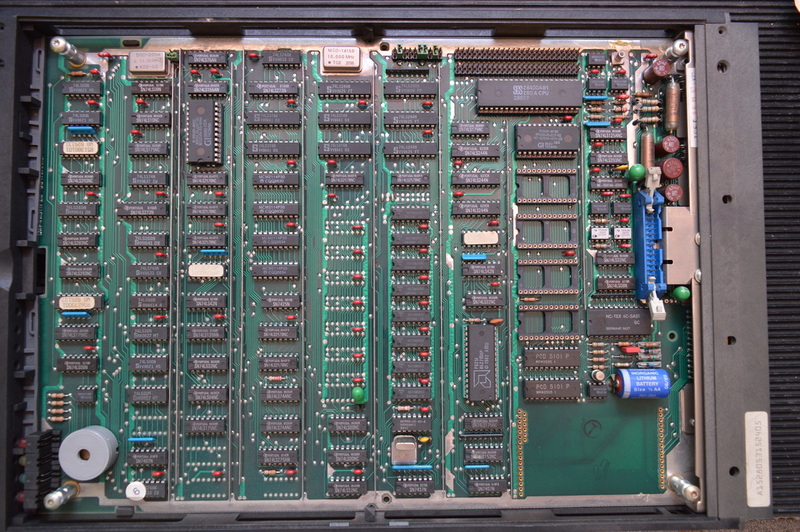 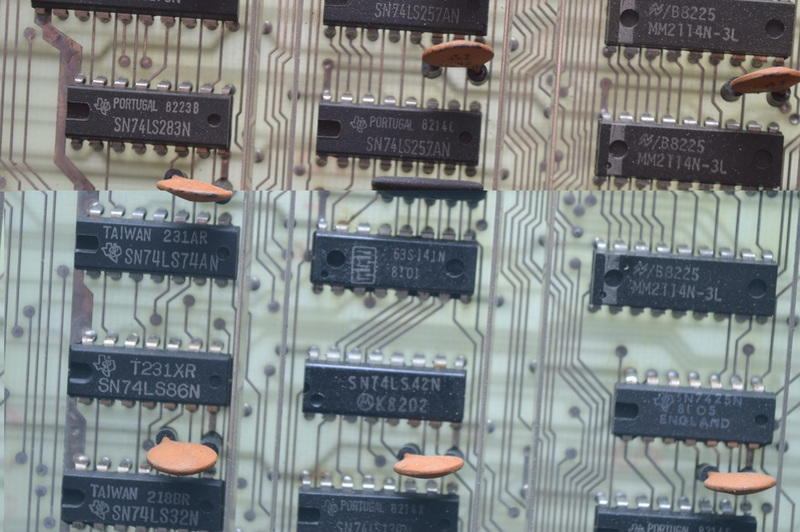 These cards are used within the ALMEs and the DAP/BA80 VDUs so I've included a link from here.